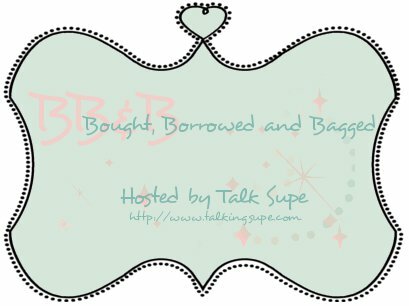 Bought, Borrowed and Bagged is a weekly event hosted by Talk Supe where you can share the books you have bought, borrowed or bagged (won) plus a recap of the previous week's reviews, upcoming reviews, ongoing events, and any other news you want to share with your followers. Seems like I can get all of my reading done, but writing reviews (for me anyway) takes quiet, which is nearly impossible in my house lol. So I've read about 4 or 5 books now that I need to sit down and review. 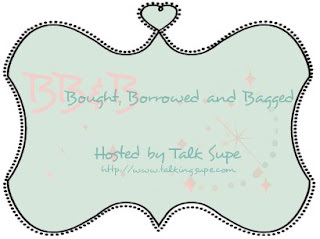 Am I the only blogger who has trouble with this? Anyways, not a lot of new books this week, which for me is a good thing seeing as I have way too many as it is! Nice! Those are new to me but I hope you enjoy them all! Gravediggers sounds wonderful! I hope you enjoy it and your others.